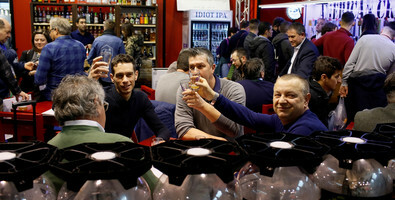 BEER ATTRACTION is the international fair dedicated to specialty beers, craft beers, food and beverages for the Horeca channel. 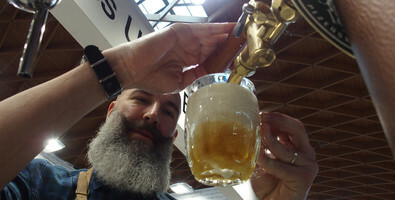 BEER ATTRACTION has now reached its fifth edition, firmly established as a point of reference for all foodservice operators. 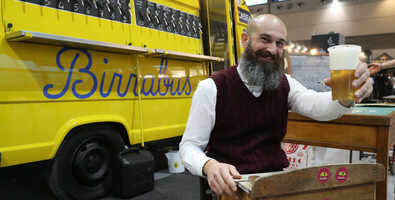 As well as showcasing the most comprehensive range of national and international offer of beers and drinks, through the brand FOOD ATTRACTION, the fair also offers an enormous variety of food for the Horeca channel. 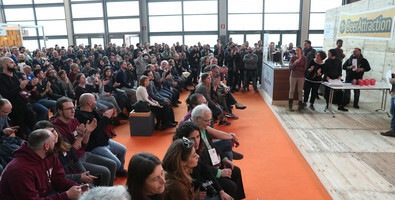 BEER ATTRACTION, together with FOOD ATTRACTION, has made its mark internationally for its original and innovative format, bringing together specialty beers and specialty foods for eating out. 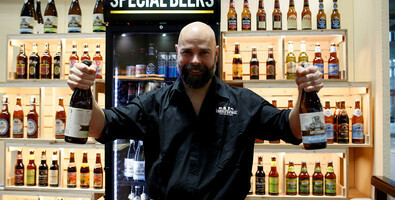 BEER ATTRACTION coming soon, exclusively for industry professionals. 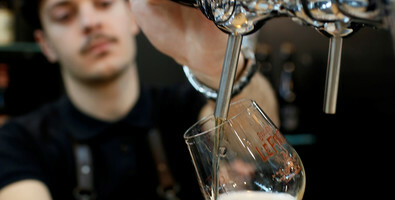 On Saturday 15th February only, the fair will also open its doors to those who simply love food and beer. 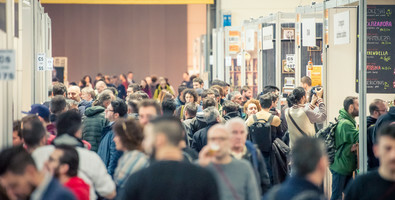 BEER ATTRACTION features representatives from right across the industry, running simultaneously with the BBTECH EXPO, the beer and beverage technology trade fair. 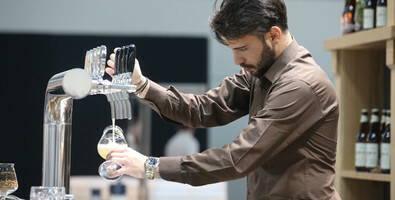 The winning formula of “fair within a fair” brings together beverage producers with companies selling ingredients, processing technologies and packaging. The event is organised by Italian Exhibition Group in collaboration with UNIONBIRRAI. 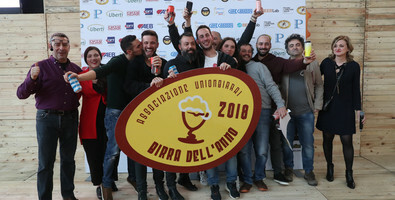 The media partners are GBI and Il Mondo della Birra. The event is sponsored by Italgrob.